If your a fan of YAYOI KUSAMA and you always wanted to adorn that blank wall with something special. This is a MoMA Exclusive from Yayoi Kusama. 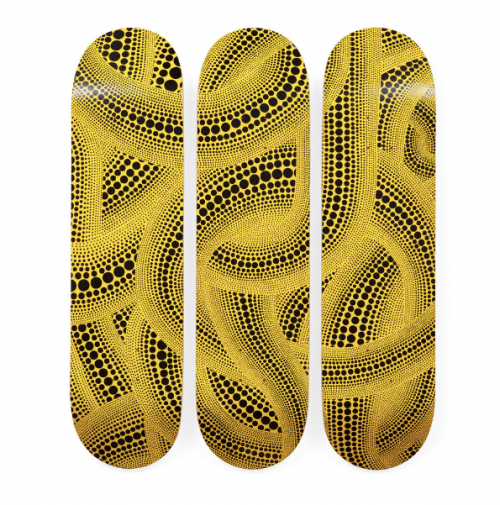 This set of three Canadian maple wood skateboards features details from Yayoi Kusama’s YELLOW TREES exhibit in 1994. Add your own wheels and trunks for cool, functional skateboards or hang on your wall as art with the wall mounts included and give your space some touch of culture. 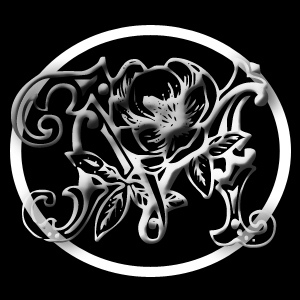 Go HERE to get one or the set pack in your life.